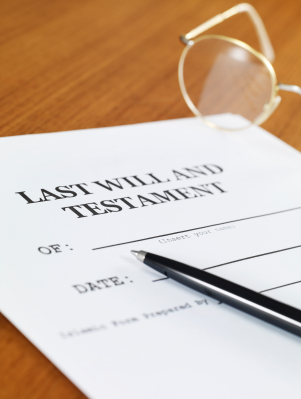 Estate Planning in Idaho Falls as brought to you by Thomsen Holman Wheiler PLLC. Our attorneys counsel clients on estate and tax planning, wealth preservation, multigenerational tax and estate planning, asset protection planning, business succession planning, and related legal matters. We encourage the active participation of clients in the estate planning process and work closely with outside accounting, investment, insurance and banking professionals, as client interests dictate. Using proven estate planning and wealth preservation techniques to assist individuals and families, professionals and closely held business owners to preserve and protect their assets, we tailor plans to meet each client’s objectives. Thomsen Holman Wheiler PLLCs handles all phases of estate administration, including probate of estates, collection of estate assets, funding of living trusts, assistance in executor and trustee accountings, distribution of estate assets to beneficiaries, and representation of estates in tax audits. We use appropriate tax planning options to further our clients’ interests.